This catalog describes the current programs and courses that SUNY Plattsburgh offers for undergraduate and graduate study. standards and policies, and more. Use the Search and Advanced Search tools to quickly access what you need. You can add individual pages to your own personal “Folder” for later reference. Simply follow the “My Folder” link in the left navigation bar on each page to set up an account and get started. Use the “star” icon to add important information to your “Folder” concerning degree requirements, programs, and courses. Need to print your pages? Use the “printer” icon, available on pages with important information. The “Degree Planner” can also be printed to help you keep track of the courses you have taken in the major. 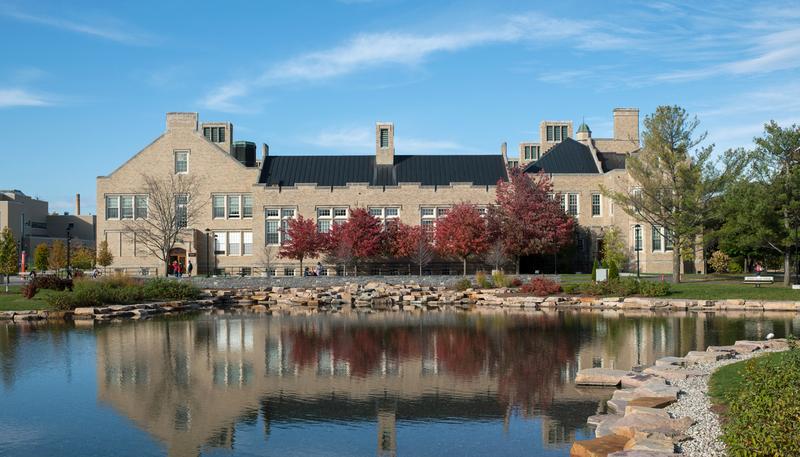 Looking for more about SUNY Plattsburgh? Check out the SUNY Plattsburgh website where you can find information on all aspects of the campus. To request printed brochures, schedule a campus visit, or apply for admission, visit the Admissions Office website or email them directly at admissions@plattsburgh.edu. For questions about this online catalog, contact the Office of the Provost. This edition of the Undergraduate/Graduate College Catalog covers undergraduate and graduate programs for the 2018-19 academic year. Information in it is accurate as of June 2018. To maintain the integrity of the SUNY Plattsburgh College Catalog as an official document, links to program updates will be documented separately, between catalog publications. SUNY Plattsburgh reserves the right to make changes in policy and regulations, and its faculty reserves the right to change course content, course availability, and program requirements, as circumstances dictate. The final authority on such matters is the provost/vice president for academic affairs, whose designee shall serve as resource person should questions arise about changes. The associate vice president for academic affairs, the provost’s designee, is located on the eighth floor of the Kehoe Administration Building, 518-564-2195.